Southampton, prepare for landing! 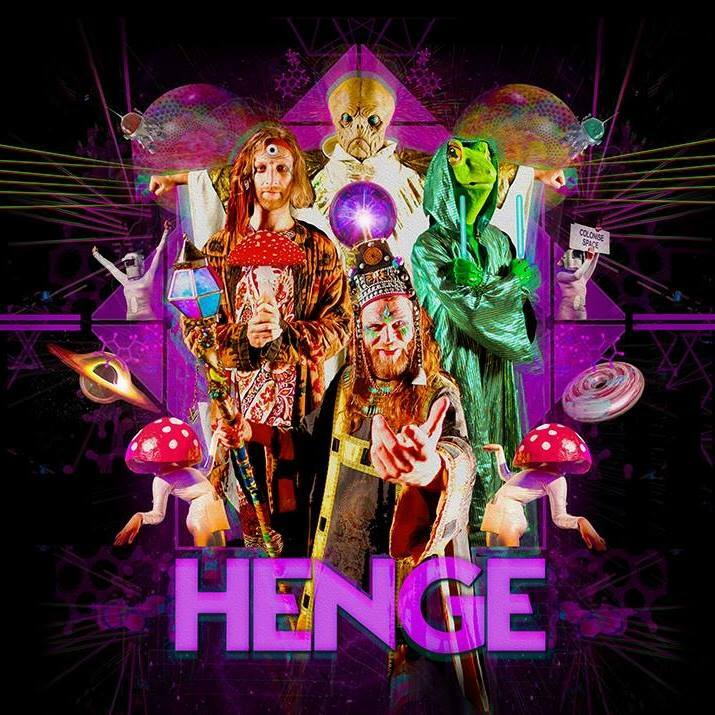 Having toured various corners of the galaxy, Henge are set to invade The Joiners‘ stage with their seemingly extra-terrestrial blend of electronica, ska, prog rock and psychedelia. The band call this concoction “cosmic dross”, also the name of their first five-track EP, which was released in 2017 on Love Love Records. Now based in their Earth home of Manchester, Henge were voted ‘the best live act’ at the UK Independent Festival Awards in 2018. They are well known in the festival circuit for throwing sci-fi themed raves and being an absolute must-see. The band consists of four intergalactic ravers of all different species: Grok, synthesist & transfigured human; Goo, a Venusian bassist; Nom, drummer and of the Nommo (a sort-of frog man) species. Finally, the band’s lead singer & guitarist, Zpor, from the planet Agricular. Check out a live montage of the single ‘Demilitarise’ below and materialise your tickets here!